Oh yes, those sneaky people at Aussie dance label Neon have kept this one on the quiet – preferring instead to whack it on out and not really tell anyone that was was coming or that it was there. 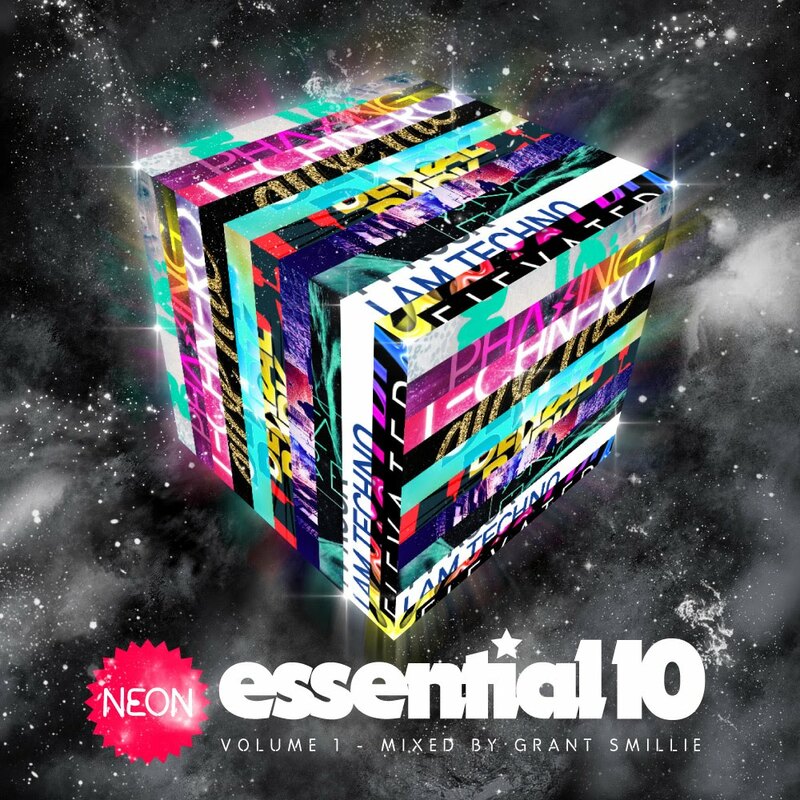 But with eagle eyes, we can tell you that the new Neon mixtape compilation ‘Essential 10’ is indeed out now (digitally only) and that it’s packed with some of Neon’s best and brightest from the last couple of months. Dirth South’s ‘Phazing’ is among the tunes, so too TV Rock’s club stormer ‘Elevated’ and perhaps our favourite, Zoe Badwi’s ‘Freefallin’ in its TV ROCK & Nordean remixed guise. Better still, it’s all cooked to perfection by Neon’s own Grant Smillie. ‘Essential 10 – Volume 1’ is available digitally now.